Live Casino Betting can be one of the most lucrative yet dangerous ways for punters to operate with the hostile nature of live casino providing instant wins and losses for punters. The Betfred 5 Golden Chips offer presents players with the opportunity to enjoy all the benefits the high-tech Betfred Live Casino has to offer and utilise additional bonus features to present increased chances for players to win. New Live Casino customers only. £10 Minimum Transfer using promo code LIVECASINO. 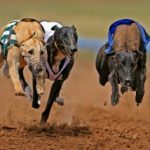 £20 Minimum stakes within 7 days. Minimum 5 game rounds. Maximum 5 Golden Chips. Golden Chip value not returned with winnings. Golden Chips expire after 7 days. Game and staking restrictions apply. Full T&Cs apply. What is the Betfred 5 Golden Chips offer? The Betfred 5 Golden Chips offer is an enticing welcome offer for new customers that awards new players with 5 golden chips when they sign up for the live casino feature and stake more than £20 as part of their initial deposit. 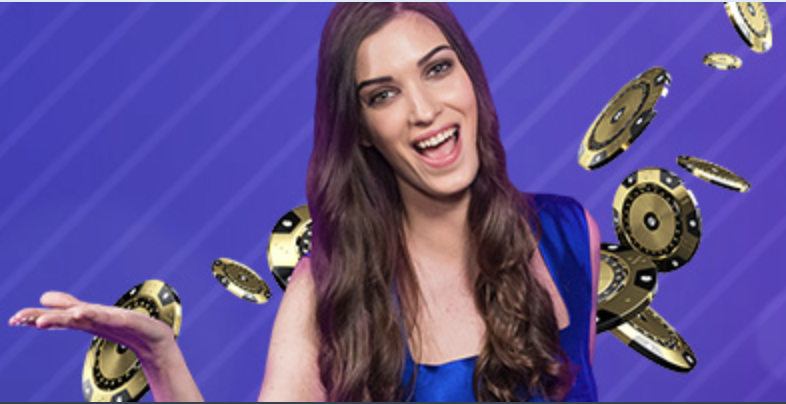 With Betfred’s Live Casino being so diverse, the golden chips can be used across on either the Live Blackjack or Live Roulette tables and with each golden chip being worth £1 – punters are blessed with a wealth of opportunities to win big. The only potential pitfall of the Betfred 5 Golden Chips offer is the relatively complex wagering structure associated with it and new players must read all of the terms and conditions before playing. How does the Betfred 5 Golden Chips offer work? Free Money– As simplistic at sounds, being offered free money as chips to use through the Betfred 5 Golden Chips is a huge draw for punters – in a world of convoluted free spin offers – being offered money as chips helps punters at all levels. Live Casino Variety – The Betfred 5 Golden Chips offer is available across both the Live Casino and Live Blackjack markets – allowing the offer to cater for all punters and their preferred gambling medium. Free spin offers are common place with all Live Casino betting outlets and the wealth and diversity of them, can make the Live Casino sign up process rather confusing. The Betfred 5 Golden Chips offer breaks the mould in its initial simplicity – offering 5 golden chips for players who sign up and stake £20+ – to use at their leisure. 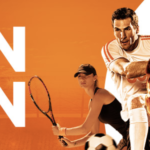 Whilst the wagering requirements could be confusing for casino rookies, the Betfred 5 Golden Chips offer is an exciting sign-up promotion for all levels of Live Casino punter.